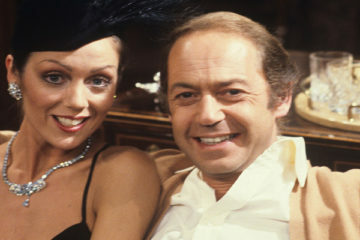 Following in the footsteps of many successful TV sitcoms Bob and Terry jumped onto the big screen in 1976, two years after the TV series Whatever Happened To The Likely Lads had ended. 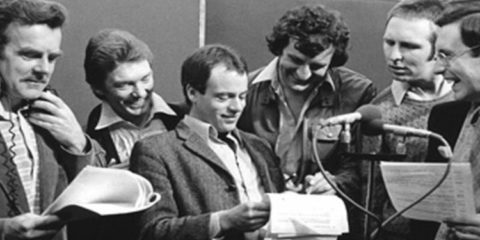 Rodney Bewes and James Bolam both reprised their roles as Bob and Terry, with an original screenplay written by the same team that had produced all those successful TV scripts. 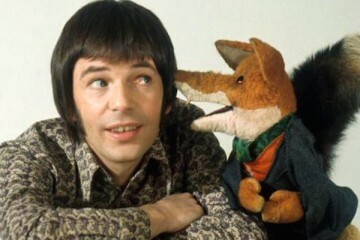 The movie would be the last time we would see The Likely Lads. 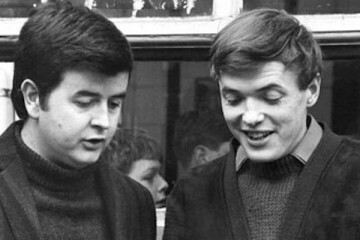 During filming it is alleged that Rodney Bewes told a journalist that when Bolam’s wife had revealed that she was pregnant, Bolam was so startled that the car he was driving swerved alarmingly. James Bolam was known for being guarded about his private life, consequently the comment resulted in the two actors falling out, it is believed that rift has never been heeled. For the film things have moved on. Bob and Thelma now live in a detached house, and Terry in a high-rise flat. 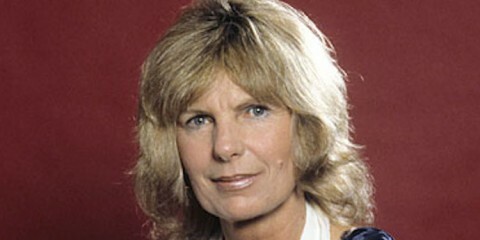 Whilst Bob and Thelma are still married, Terry has a Finnish girlfriend called Christina (“Chris”). 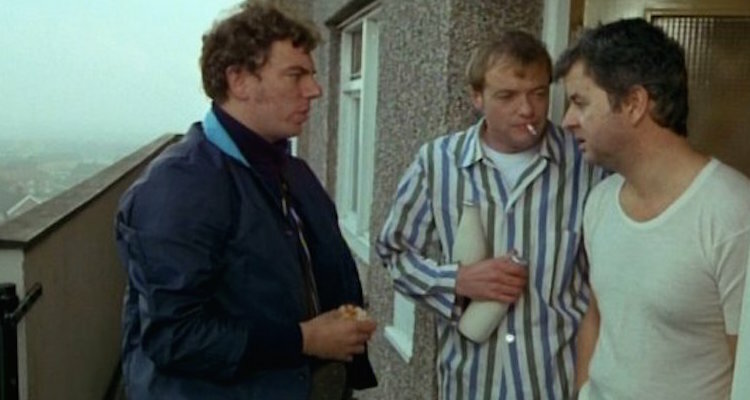 As the film opens with the Lads lamenting the demolition of their favourite pub, The Fat Ox. The film then takes the two couples out of their familiar surroundings on holiday. Only this is no glamorous package holiday to Spain, it’s a caravanning holiday for Bob and Terry, accompanied by Thelma and Chris in Northumbria. As you would expect complications arise and consequently Terry and Chris find themselves splitting up. Fed up Terry decides to go away, signing on as a crewman on a cargo ship. Once again disaster strikes when Bob and Terry sneak one last late-night drink together aboard Terry’s ship, anchored in the docks. Terry has second thoughts the morning after and decides to stay at home. Bob, however, has no idea as he awakes – hung over – aboard the ship, just as it sets sail for Bahrain. There is a comparison here for Likely Lads fans. As this was to be the pair’s final outing it echoes the ending of the original 1960’s Likely lads series. In an ironic reversal of the ending of the original Sixties show (where Terry, missing Bob – who had joined the Army – joined up too, only to discover that Bob had been discharged with flat feet).